Looking to hit a home run? With the best BBCOR baseball bats a man can get, there’s nothing to it! 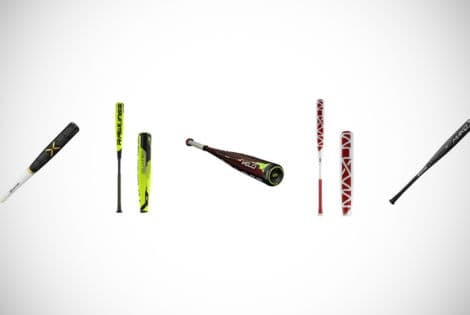 Today Men’s Gear takes a glance at the best of the bats.